Newhall Klein has served clients across North America for over 25 years, as a full-service marketing agency including website development, packaging design, branding and marketing strategy. Their mission statement, “Building Brands by Design,” has led them to numerous awards. In 2014, they received the Best Food Industry Mobile Application award by the Internet Advertising Competition and their work on Kellogg Community College’s website earned the college a Bronze Medal with the National Council for Marketing and Public Relations. Fortunately, for Randon and NK, the personal computers in their office are new and pretty low maintenance. In the Autumn of 2015, however, they saw that their file server—the home to many of Newhall Klein’s digital assets—was beginning to age, and NK saw an opportunity to innovate. The file server is the powerhouse that provides NK with peace of mind that their projects (and their backup files) are always exactly as they left them. To keep the team equipped with the best possible tools for managing that digital content, Randon, with support from NK leadership, chose to take a proactive step and investigate a new solution to grow alongside them. While evaluating platforms, they reached out to Newmind Group to understand the strategic benefits of onsite/offsite backup. There were many questions. 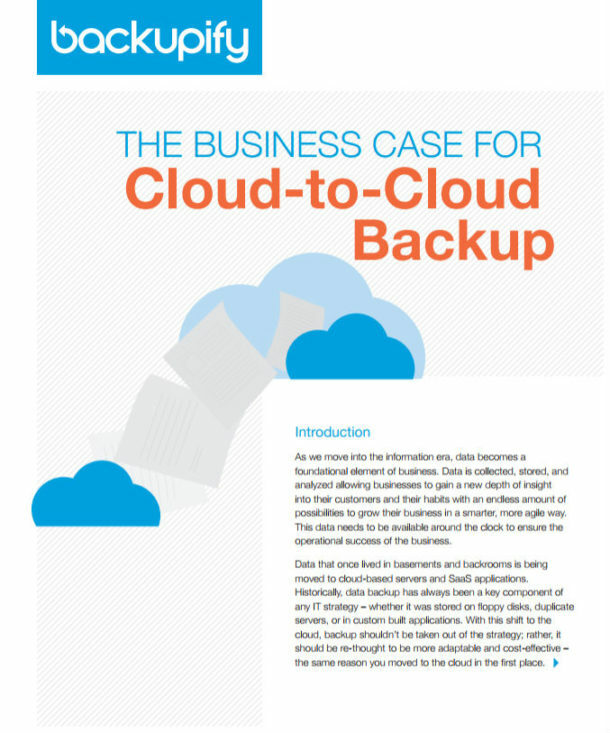 They were already familiar with NAS solutions, but cloud and offsite backup was unfamiliar territory. Newmind Group shared insight from working with similar creative design clients, who use a Datto NAS hybrid cloud server, which handles the backups automatically, both on & off-site, while still handling network file storage. Working with that information, NK elected to go with the Datto NAS. As they approached deployment, there was some anxiety about migrating the data. The original server had a lot of sensitive data on it—would the transfer be quick and painless? With the hybrid cloud server in place, NK’s entire file server now backs itself up automatically, and to two locations—onsite, in the built-in backup, as well as regularly saving a snapshot of the entire system to the cloud. In the event data is temporarily lost on their server, NK can revert to a recent backup state in minutes. Randon was given access to the NAS admin controls, and Newmind provided him training on day-to-day functions, such as adding new shares and adjusting user properties, so that he has the freedom to tackle basic tasks independently. With a Newmind Group engineer assigned to regularly monitor their server and handle onsite maintenance, NK no longer needs to spend additional resources on keeping their digital assets safe, protecting their workflow as well as their trust with clients. The success of the project prompted Newhall Klein’s leadership team to bring Newmind Group on board as a full IT support team, and passing those responsibilities on to Newmind has allowed Randon to focus on his formal role as a web designer.